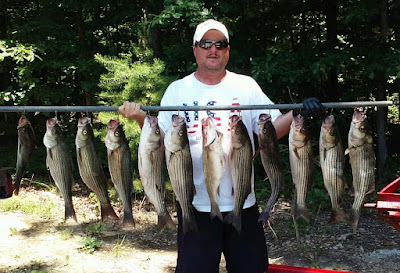 Finally Stripers are in their summer pattern schooling and feeding. 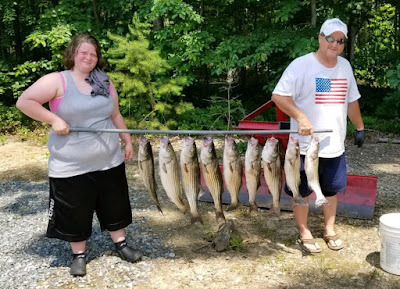 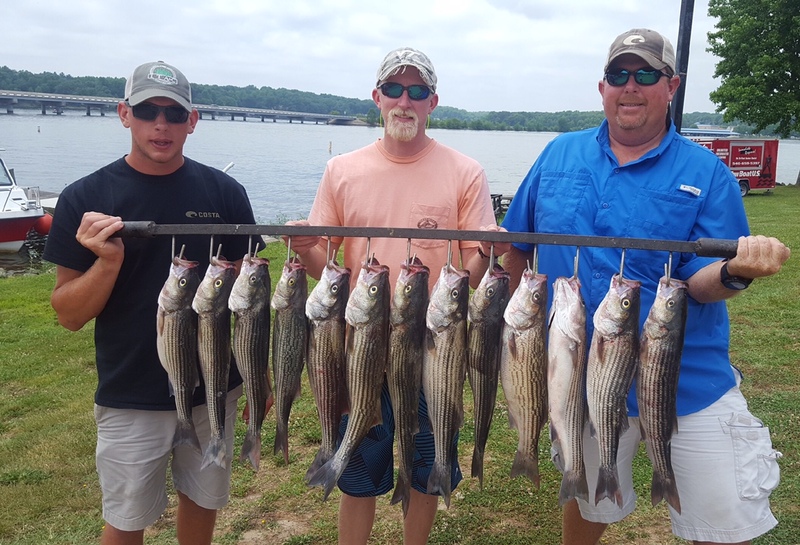 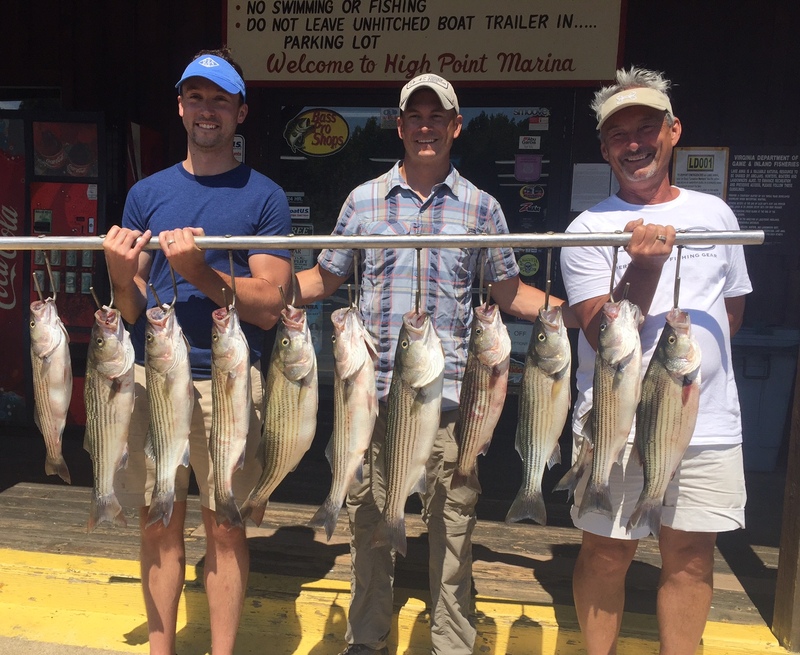 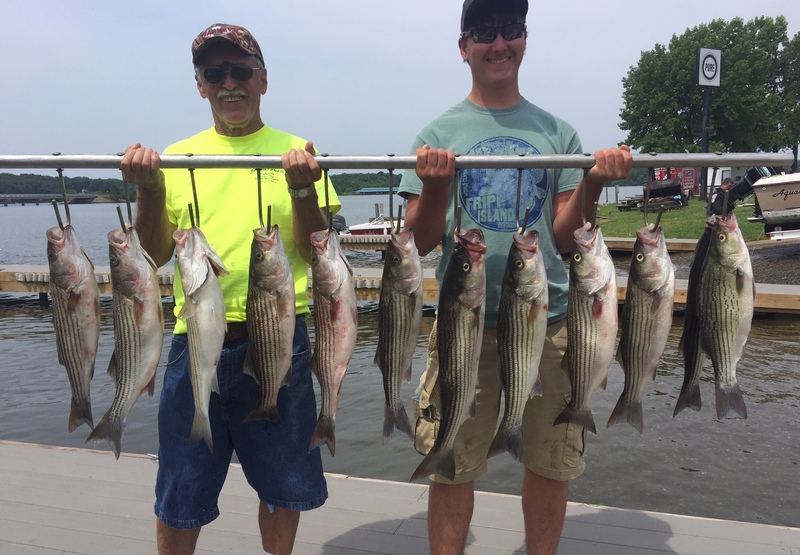 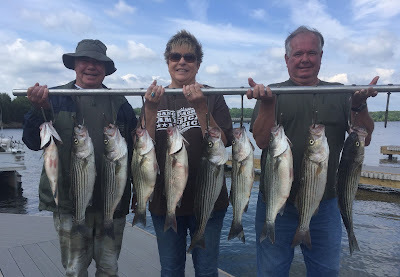 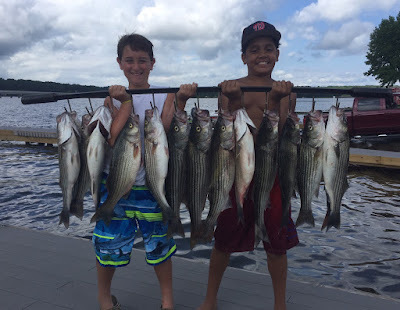 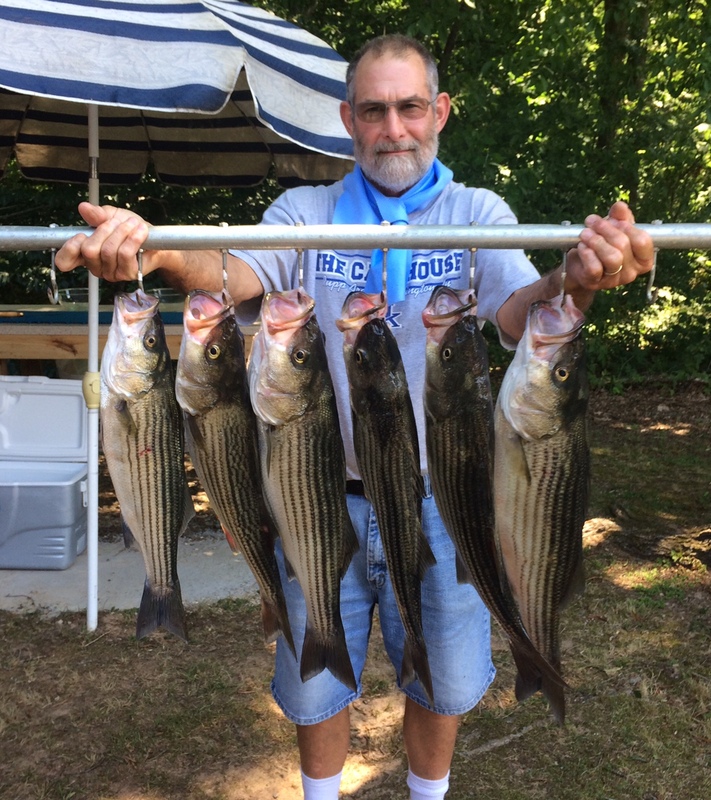 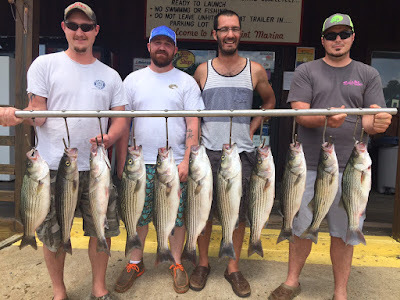 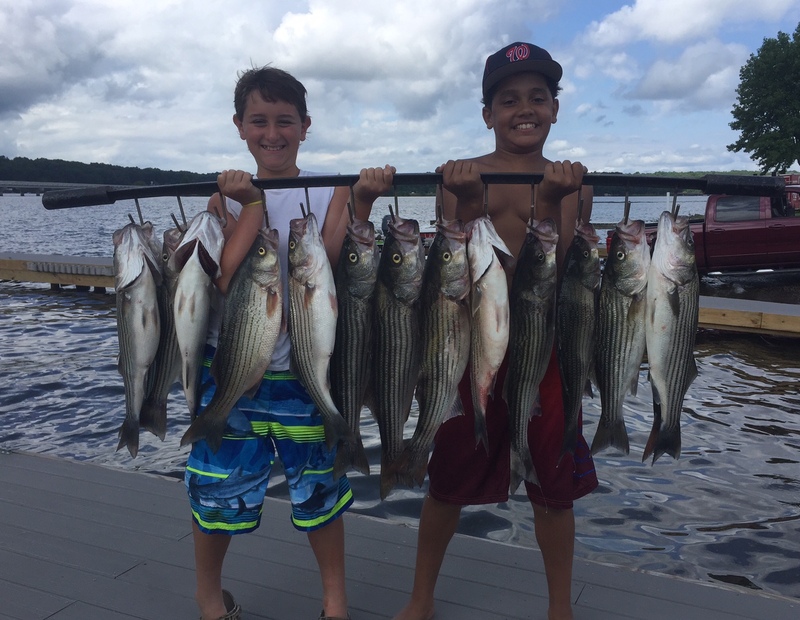 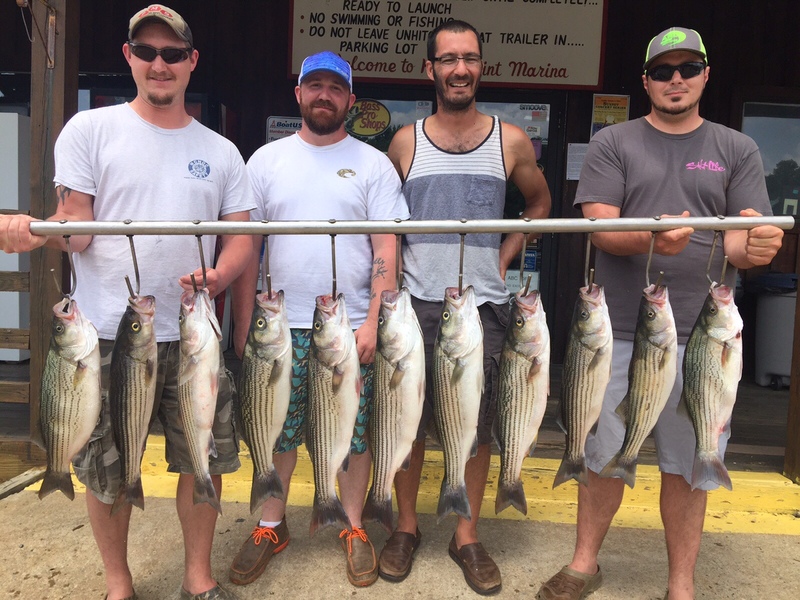 We are catching an average of 50 fish a morning but those numbers will increase as the Stripers finish spawning. 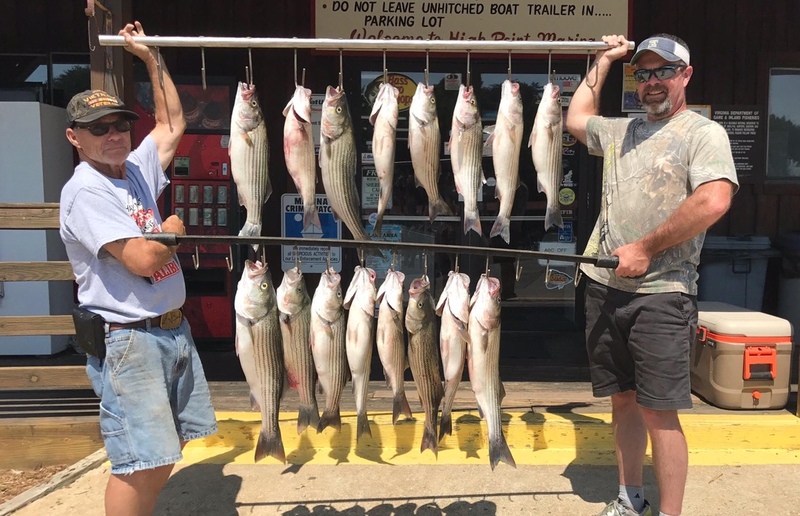 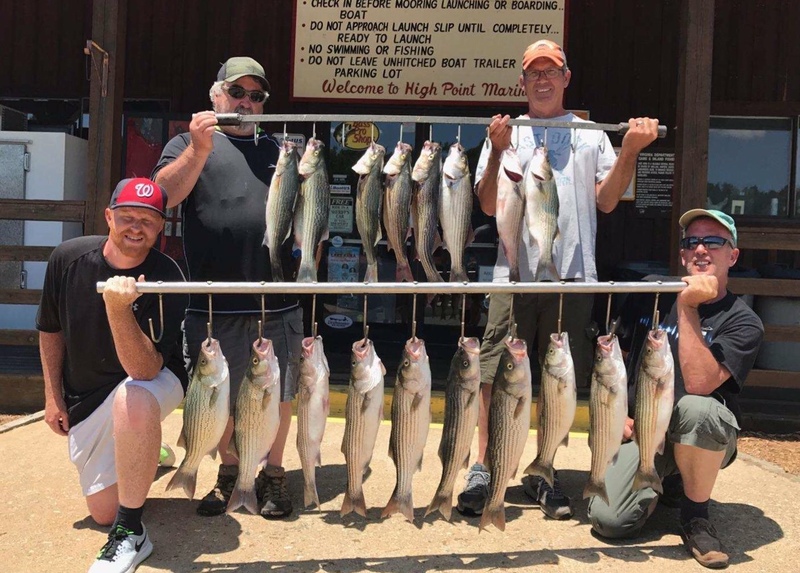 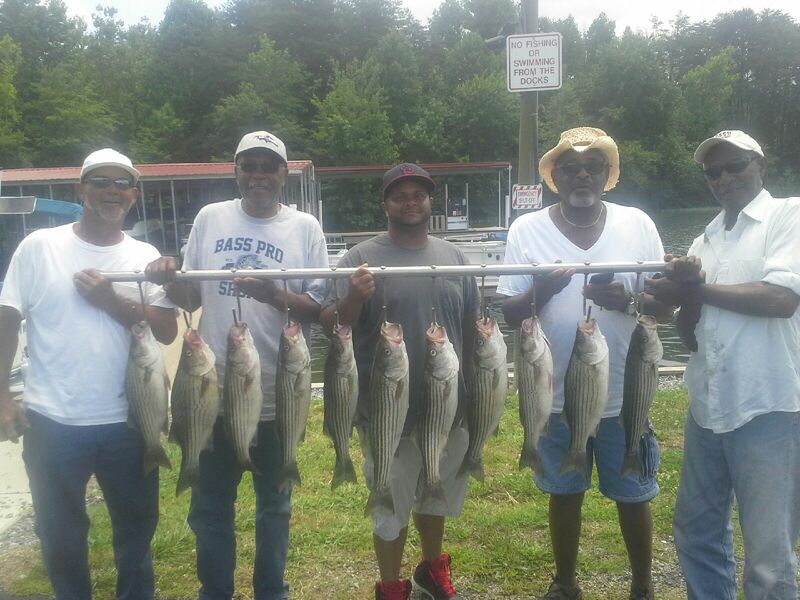 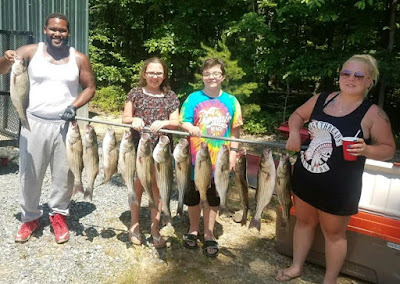 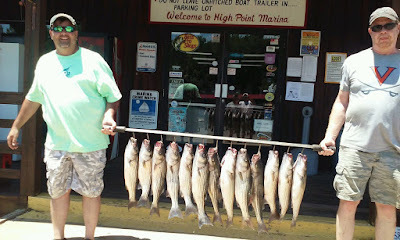 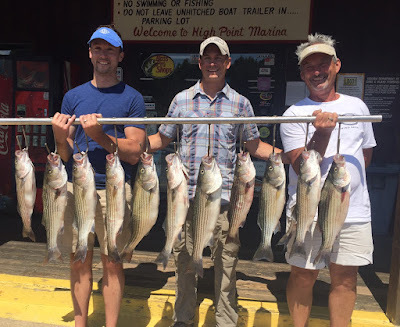 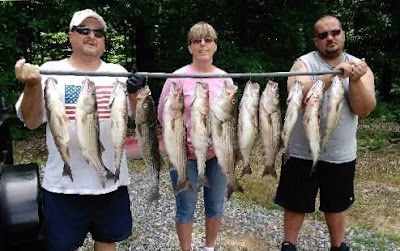 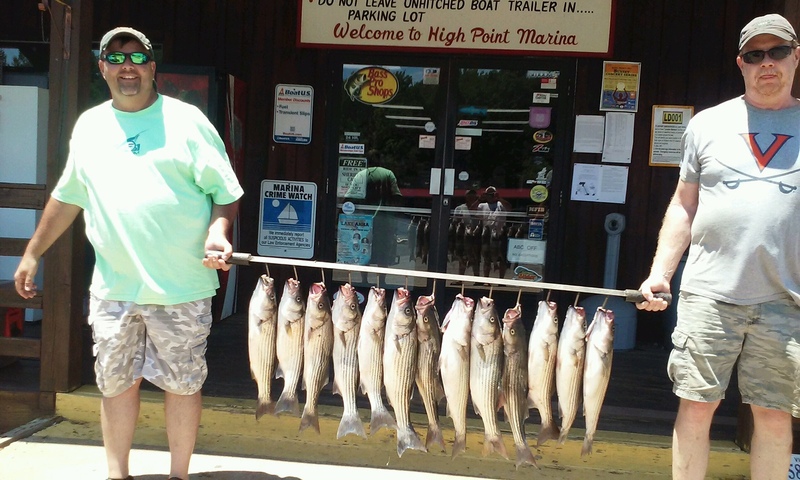 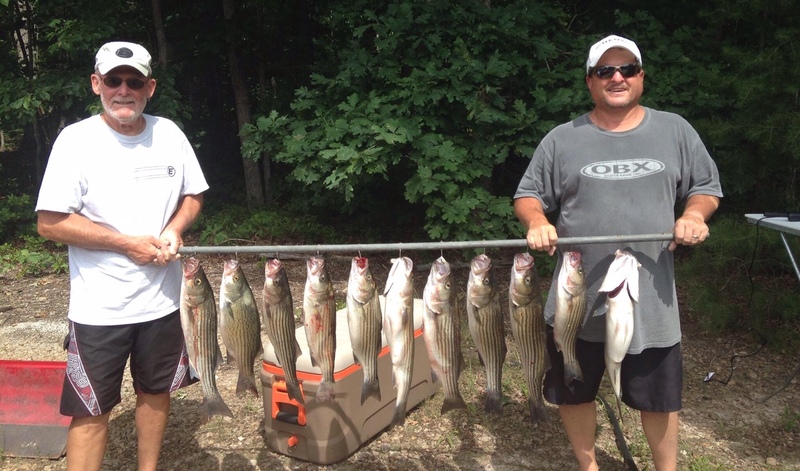 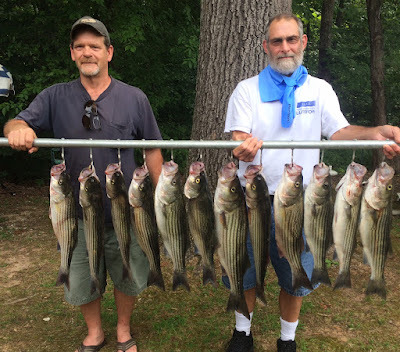 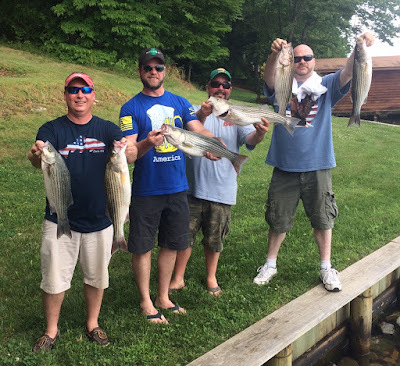 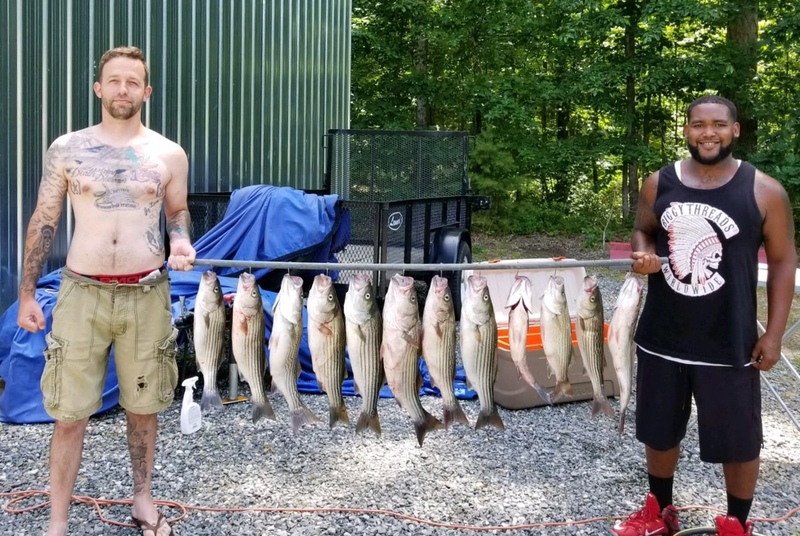 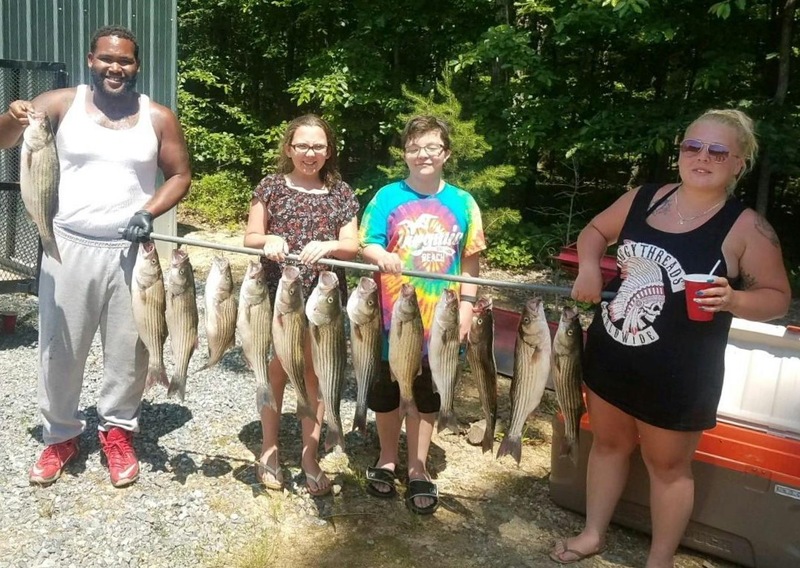 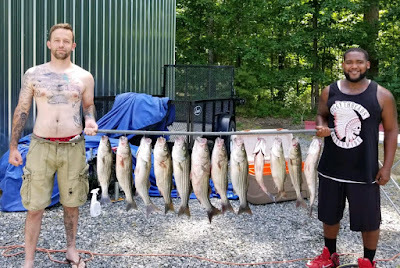 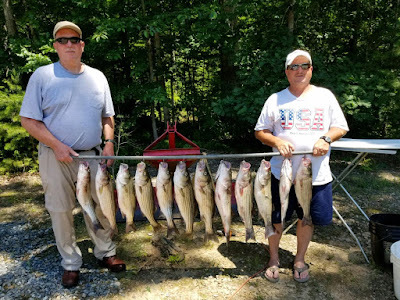 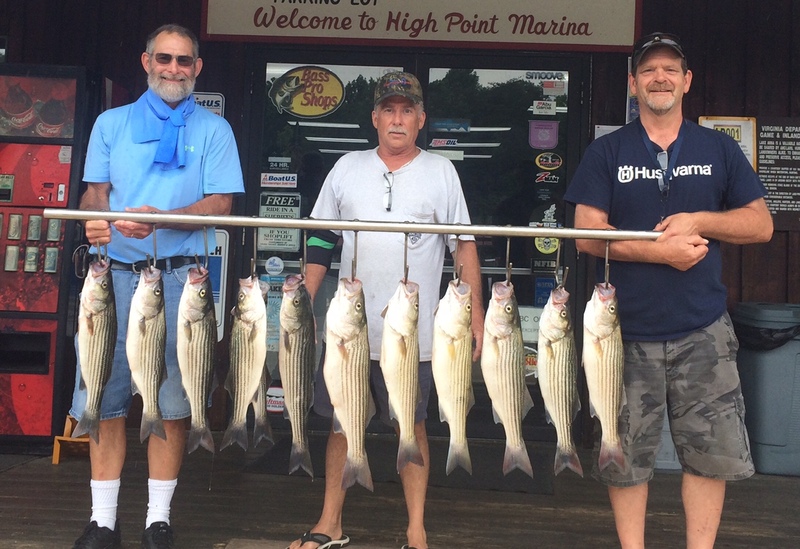 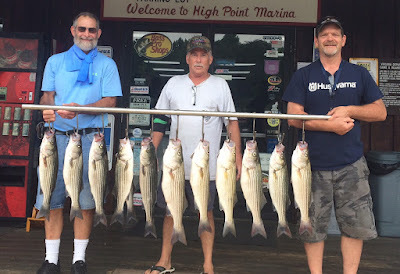 In previous years catches in June and July can exceed 100 fish a morning. Come on out and get you some!